Here are some learning games kids love to play adapted to preschool activities with shamrocks. These kids’ interactive games have been used throughout history to encourage creative play while providing educational opportunities. These games exercise large muscle groups and encourage gross motor skills. These activities provide many opportunities for preschool teachers to explain why shamrocks are an important symbol of St. Patrick's Day. Here is a clever variation on a traditional children’s game called “Button, Button.” The object of the game is for a child to use observation skills to determine which player is concealing a button in his hands. In this interactive game, the preschoolers learn about sharing, taking turns, teamwork, and cooperation. 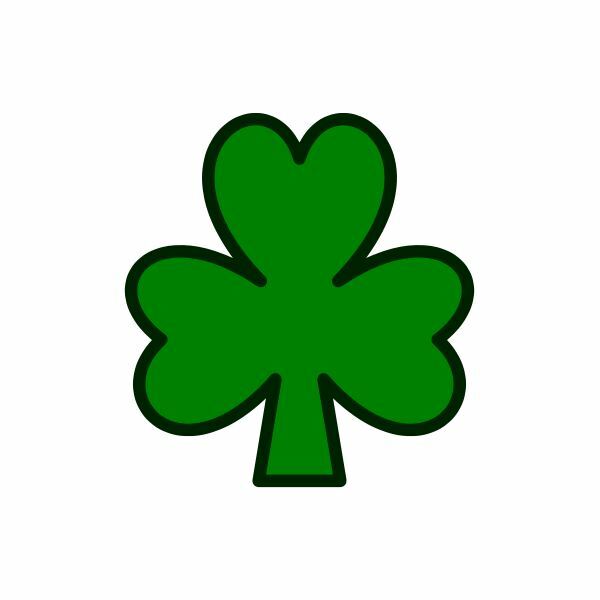 Play “Shamrock, Shamrock” in circle time. Arrange your students in a circle. Select one player to stand in the middle and be the Leprechaun. The Leprechaun sits at the table while the teacher demonstrates to the other children how to hide and pass the shamrock around the circle. The teacher then calls the Leprechaun to come to the middle of the circle. The children take turns either passing or hiding the shamrock until the play has gone around the circle. The last child in line asks the Leprechaun: “Shamrock, shamrock, who has the shamrock?” If the Leprechaun guesses correctly, he gets a shamrock sticker for his hand and chooses a player to be next. If the Leprechaun guesses incorrectly, he exchanges places with the other player who becomes the Leprechaun. Help the children form a circle. Tell them that you are going to whisper something into their ear, and you want them to repeat your words to the next person in line. Whisper into the child’s ear, “I’ve got a shamrock!” Each child whispers the message until everyone in the circle has played. The last child tells everyone what he heard, and then the teacher tells them what the original message was. The preschool children enjoy hearing how the message got garbled, while you teach about the importance of listening and paying attention when others talk. Of all the games listed here, this variation of “Blind Man's Bluff” is one children usually love. This game puts is an Irish twist on “Pin the Tail on the Donkey." 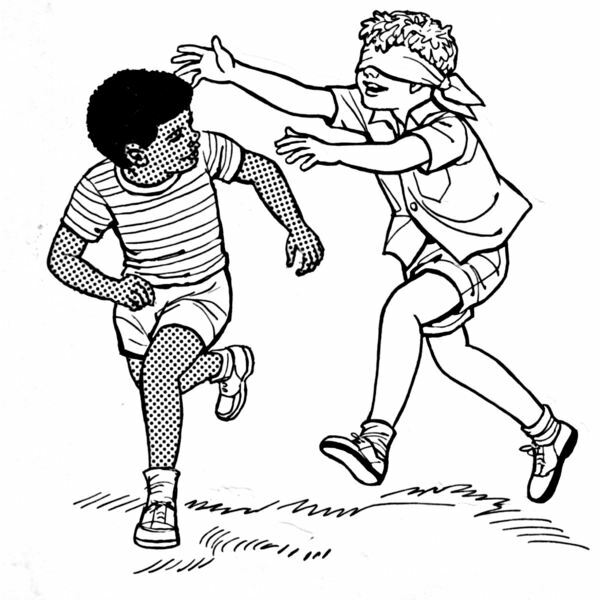 One of the children is selected as the Leprechaun, and one is the blindfolded player. Attach a long piece of tape to a sturdy paper shamrock and give it to the blindfolded player. The rest of the children form a circle around the two players. The Leprechaun may not move away from the other child, but can bend or stretch to avoid getting tagged with the shamrock. The children in the circle help by saying “hot” or “cold,” as the blindfolded child tries to find the Leprechaun. Once the Leprechaun has been tagged with the shamrock, he picks someone to be the next blindfolded player, and the other child becomes the Leprechaun. These activities offer great ways to get your students moving and exercising. Lesson plans about the symbolism of shamrocks and the history of St. Patrick’s Day are good extension activities for these preschool activities with shamrocks. Games Kids Play, "Hide the Button"